J Power Transmission offers Mableton's highest quality auto repairs at a dependable car repair shop. 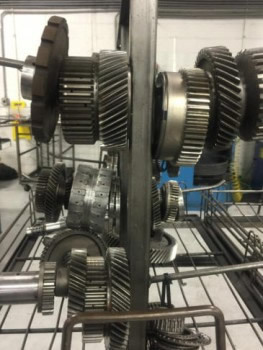 At J Power Transmission, our specialty is rebuilding transmissions. We have been repairing transmissions for over 25 years. 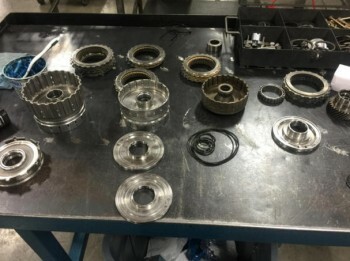 We take them all the way apart and replace all worn transmission parts so that you can be confident of your truck or car's mechanical condition for a long time to come. all import and domestic vehicles. We use the same expertise in rebuilding all automotive engines as we have with rebuilding transmissions for over 25 years. The machining that we regularly perform in rebuilt engines includes reforming the pistons and cylinders. We rebore the cylinder channels and refit the pistons to fit the cylinders. All bearings are smoothed and lubricated. We regrind the crankshaft or camshaft and have the heads resurfaced, and the rods are machined and precisely gauged. We often replace the timing belt, gaskets, and belts. - for those who trust us to do it right. We take great pride for high quality custom exhaust and high performance exhaust. We are able to install any high performance exhaust systems or custom or standard exhaust. 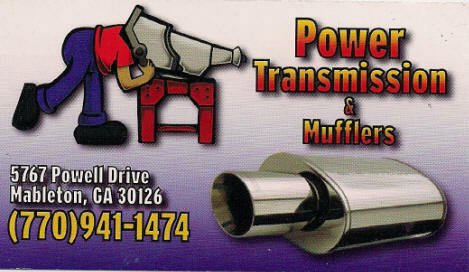 We repair mufflers, catalytic converters, tail pipes, exhaust manifolds, and exhaust leaks. We perform all suspension repairs and replacments including cv axles with your safety in mind. 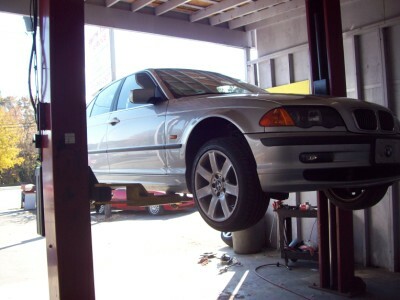 If your steering or brakes or any other mechanical system has indications of failure, bring it to J Power Transmission. We get you in and out affordably, quickly, and get you on your way safely.